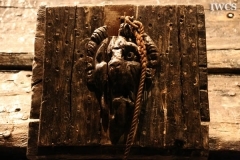 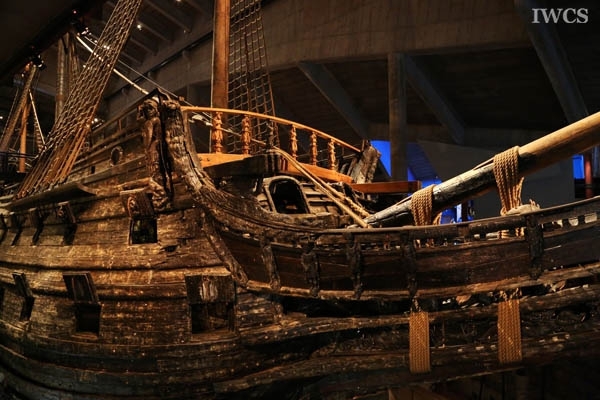 Not only does Vasa War Ship Museum in Stockholm, Sweden preserve a magnificent warship of the 17th century- Vasa, but thousands of wooden objects that were salvaged from the wreck along with the ship reveal the detail of naval warfare, shipbuilding techniques, aesthetic sense and the way of life at that time. 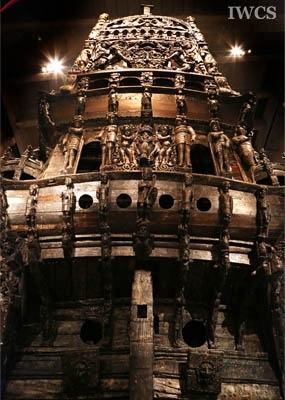 On January 16, 1628, Vasa sank on her maiden voyage after departing from Stockholm and sailing for just 1,500 meters. 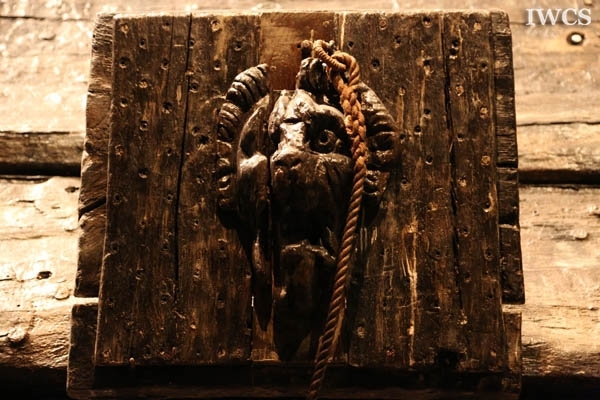 Vasa was decorated with sculptures carved in oak, pine or lime, and each of these sculptures has its underlying significance. 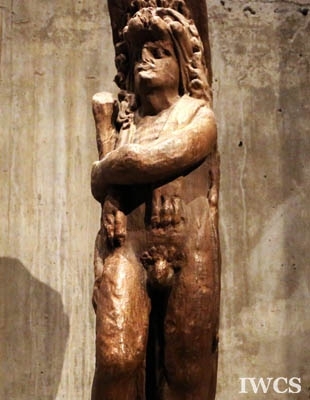 For example, the sculptures of Roman emperors, which stand along the sides of the beak head, represent the glory and the power of Swedish King Gustav II Adolf (King Gustavus Adolphus); moreover, a male figure in a crouching position under the cathead signify that Polish men was inferior to Swedish men, because Poland and Sweden were at war in the 1620s, and more. 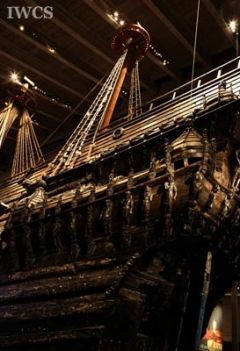 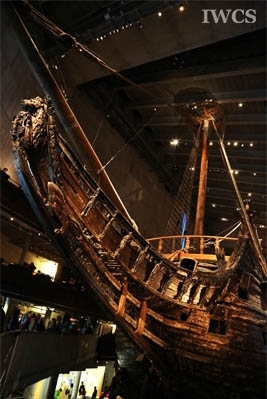 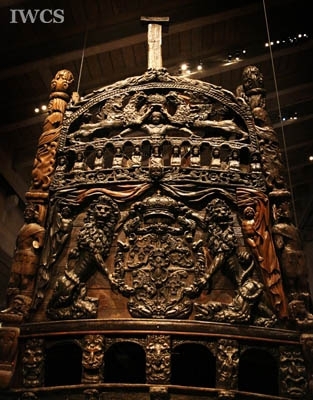 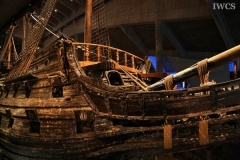 For over 300 years, Vasa had been lying at the depth of 32 meters in polluted water, where various bacteria and fungi had attacked the wood, and the rusted bolts of the hull had diffused into the wood and water. Today, researchers, conservators and technicians are still endeavoring in preserving the ship for the future.